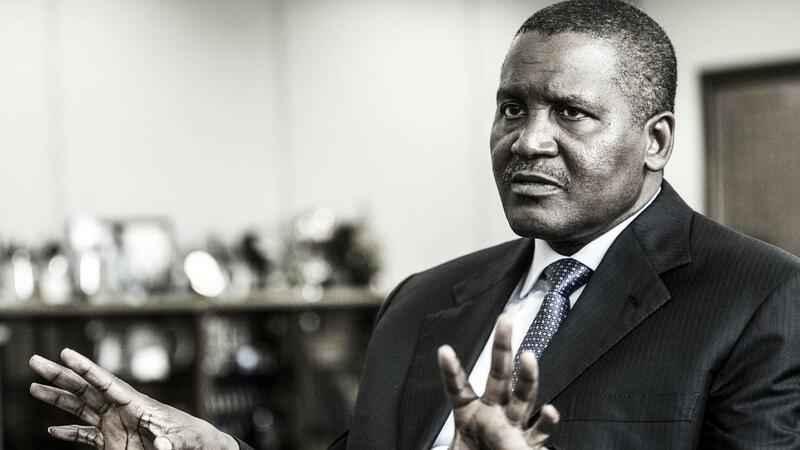 Africa’s richest man and President of Dangote Group, Aliko Dangote, has expressed his conviction that Africa’s economy can be made robust through private sector investors and governments, who should take the regional markets as top priority. Dangote said governments and investors could aid rapid growth and development of Africa’s economy by making regional markets work. Speaking in London during the 5th annual Financial Times African Summit, he said Africa must be ready to patronize African markets, adding that this has a way of strengthening the economies of the various countries in the region. Dangote gave an instance of the case of Benin Republic, which imports cement from China when his Nigerian factory is just about 35 miles from the border. According to him, there was the need for Africans to trade with themselves, adding that this would boost the African economy. 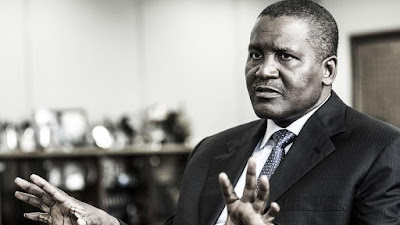 He disclosed that the process of listing Dangote cement on the London Stock Exchange might be completed next year. He, however, cautioned against the export of raw materials to other continent, adding that instead, they should be used to create wealth within the African economy.